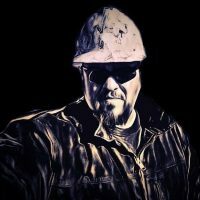 Dave Turin (aka Dozer Dave) from Gold Rush is getting his own show on Discovery Channel and Nathan Clark will be working along side of him! Clark, who lives in Benton, will be featured on a new TV series on Discovery Channel beginning April 5th at 9pm CST. 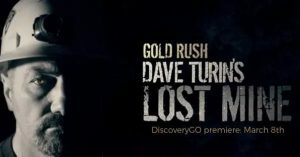 The show is called “Gold Rush: Dave Turin’s Lost Mines“. They have finished filming the first season, which includes scenes at the Dam Brewhaus in Benton and at Clark’s home. The show will get a prime time slot on Discovery Channel, plus Discovery GO App currently has 7 episode mini series leading up to where they might go.